MTN Group is close to securing a deal with Nigeria’s central bank over an order to repay US$8.1-billion it is alleged to have illegally taken out of the country, according to a person familiar with the matter. A settlement is expected by Monday and could come as early as Friday, said the person, who asked not to be identified because they’re not authorised to comment publicly. The Central Bank of Nigeria will on Friday meet the four banks accused of facilitating the transfers — Standard Chartered, Citigroup, Stanbic IBTC and Diamond Bank — and that Lagos meeting could end the saga, the person said. The shares rose 2.2% to R88.83 in early trade in Johannesburg on Friday, valuing Africa’s largest wireless carrier by subscribers at R167-billion. The stock has declined 17% since since Nigerian authorities said in late August that MTN needed to repay the cash. The four banks were fined a combined $16-million. MTN, Citibank, Standard Chartered and Stanbic IBTC declined to comment. A spokesman for Nigeria’s central bank and representatives from Diamond Bank didn’t answer calls seeking confirmation after regular business hours. If a deal is reached, MTN will probably dismiss its court case against the central bank and Nigeria’s attorney-general, which it brought to stop the transfer order, according to the person. However, the company is facing a separate Nigeria claim that it owes $2-billion in back taxes in the country, and this would still have to be resolved. 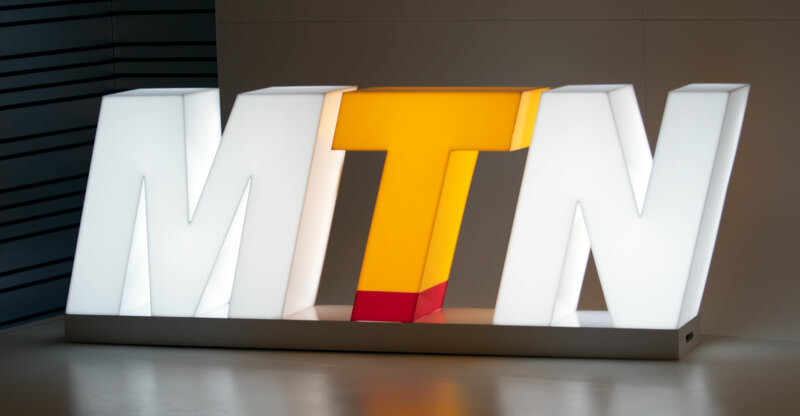 MTN CEO Rob Shuter was in Abuja, the Nigerian capital, on Thursday to meet central bank governor Godwin Emefiele to discuss the fines, Lagos-based newspaper ThisDay reported, citing sources it didn’t identify. The clash over repatriated funds and tax payments is the second damaging dispute in three years between MTN and authorities in Nigeria, where it has about 64 million subscribers. In 2015, the wireless operator was fined $5.2-billion for missing a deadline to disconnect subscribers who weren’t registered in the country. The penalty was later reduced to about $1-billion alongside a commitment by MTN to sell shares in its Nigeria unit in Lagos. Next Article Who wants a foldable phone anyway?